Hotel Casino Plaza is a 3* hotel located in Guadalajara, Mexico. It features 65 rooms. Hotel Casino Plaza was created with the discerning traveler in mind. This hotel features quality services, modern technology and advanced security. 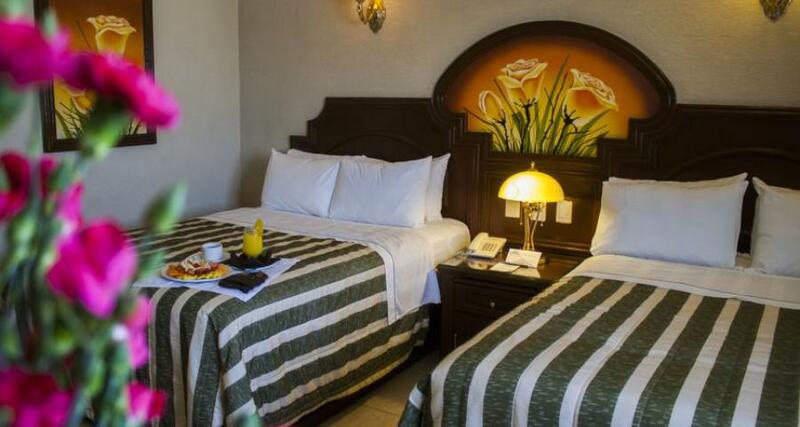 Enjoy a comfortable stay in Guadalajara when you stay in these accommodations. Take advantage of a variety of excellent amenities including event spaces, a restaurant, a bar and wireless Internet access when you stay at Hotel Casino Plaza.